A new defense market report from Strategic Defence Intelligence has been released. “The Global Military GPS/GNSS Market 2013-2023 – SWOT Analysis: Market Profile“ provides readers with an exhaustive analysis of industry characteristics, determining the strengths, weaknesses, opportunities and threats faced by the Military GPS/GNSS market. This SWOT analysis of military GPS/GNSS market is designed for industry executives and anyone looking to gain a better understanding of the market. It utilizes a wide range of primary and secondary sources, which are analyzed and presented in a consistent and easily accessible format. SDI strictly follows a standardized research methodology to ensure high levels of data quality and these characteristics guarantee a unique report, the company said. 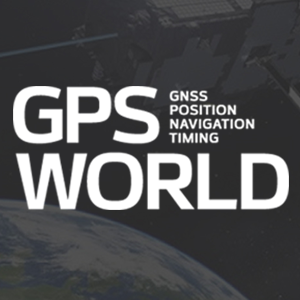 Quickly enhance your understanding of the global Military GPS/GNSS market. 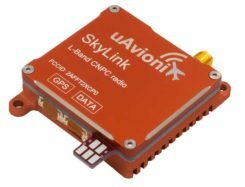 Obtain an overview of the global Military GPS/GNSS market, with examples being provided for each section.